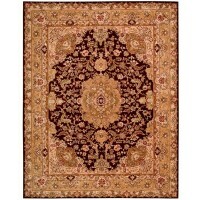 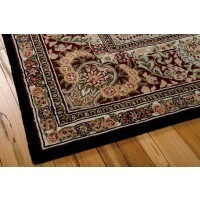 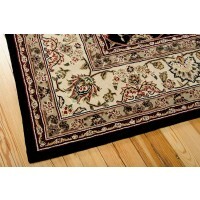 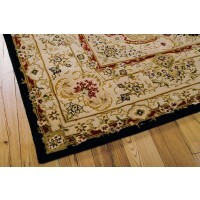 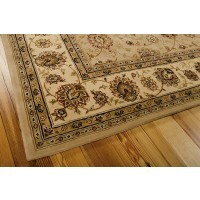 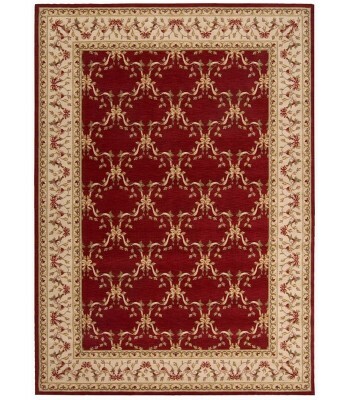 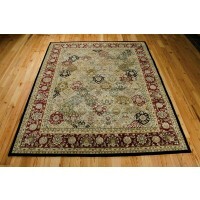 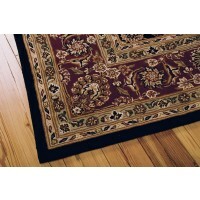 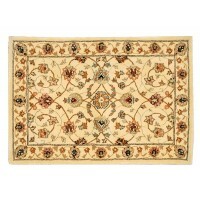 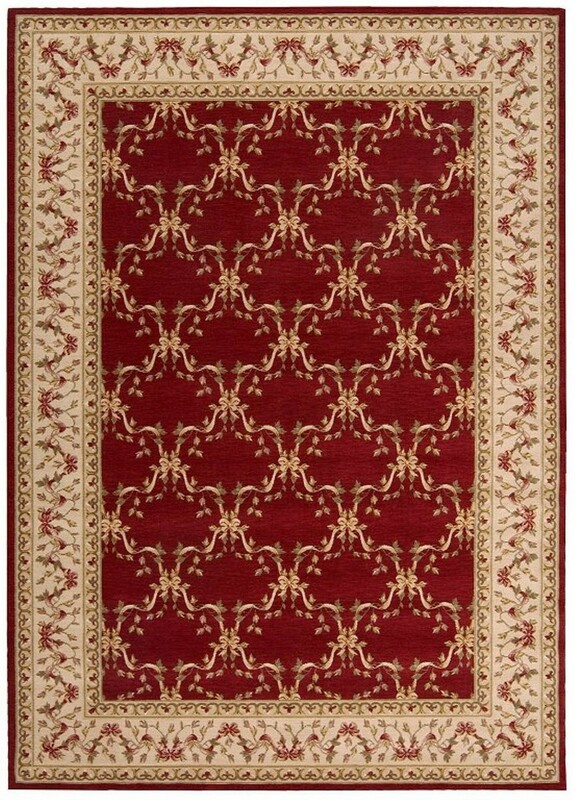 Description : Elegance and exquisite detail are conveyed in this classic design of intertwined ribbons and vines. 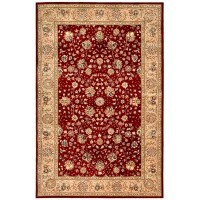 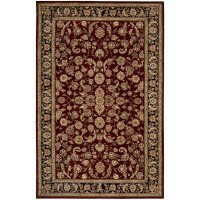 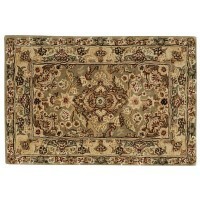 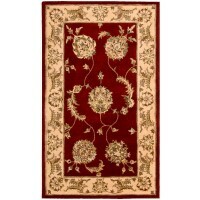 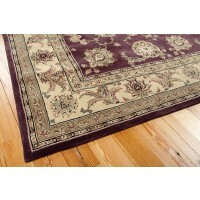 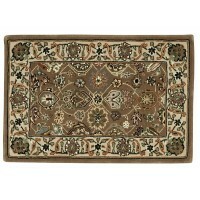 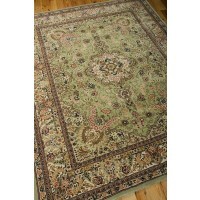 Deep burgundy gleams as a rich background for the charming sage green and golden-beige details. 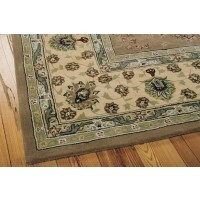 Finished with a refined fleur-de-lis border.